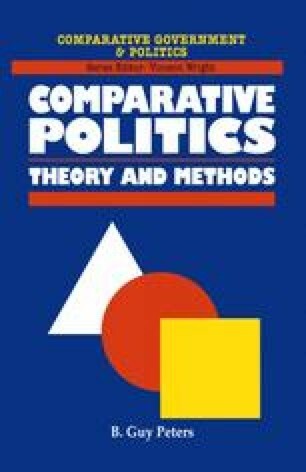 The tendency of many scholars is to think of comparative politics as contemporary politics, with the data that researchers should use being measures of contemporary attitudes, votes, decisions, and policies. Indeed, although political scientists sometimes sneer at journalists for their instant analyses of complex events, we ourselves engage in the same behaviour now and again, providing immediate theoretical explanations for complex political phenomena. These events range from the most recent election in our own country through the collapse of the former Soviet Union to democratisation in Latin America. Political science, in contrast to history, generally thinks of itself as the study of contemporary political life and events, and seeks to be as current as the morning newspaper, although much more analytic.